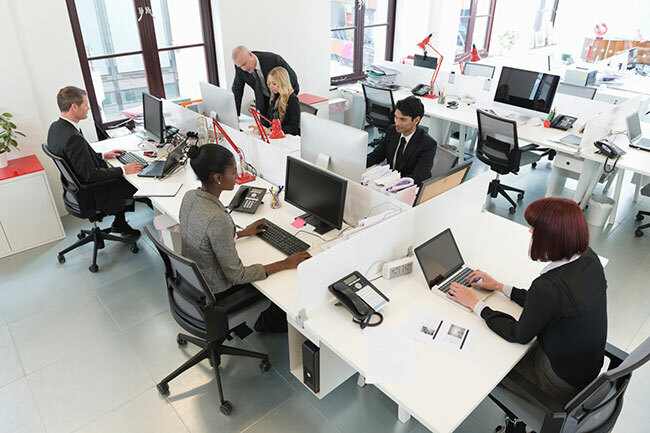 We understand the importance of sound within unique business environments which is why we offer advanced sound masking solutions to assist in a more comfortable working environment. We offer high quality sound masking products to make any work environment more suitable by covering up background noise and unwanted sounds. From an open office space to hallways or reception areas, we’re sure to have a sound masking solution which can fulfill the needs you have to change the sound space as needed while maintaining the integrity of privacy and occupant acceptability.